Robles will sit out for the first time all season after starting in each of the Nationals' first 13 games. Michael Taylor will enter the lineup in center field and fill Robles' usual spot at the bottom of the order. Robles drove in a run during the second inning on a single and would score later in the frame. He also stole his first base of 2019 in the sixth inning and ended up at third base on the play due to a throwing error. 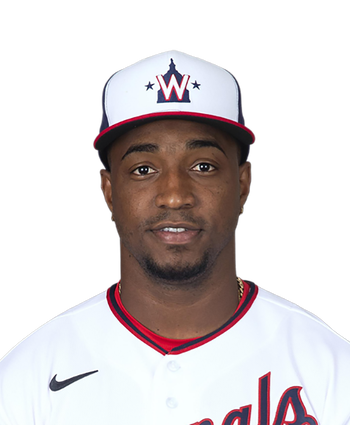 The 21-year-old outfielder has pieced together a decent start to the season and has gone 7-for-26 with two homers and four RBI over eight contests. The 21-year-old continues to shy out of the ninth spot in the batting order. He is hitting .300 with two home runs and three RBI in six games this season. Robles had three homers in 66 plate appearances last year. 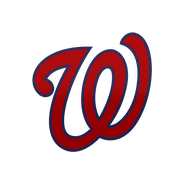 The Nationals suffered a major loss Tuesday when star shortstop and No. 2 hitter Trea Turner sustained a fractured finger that will sideline him indefinitely, but for at least for one more game, Robles won't be asked to take on a more prominent spot in the lineup. Instead, Robles will continue to serve as a de facto second leadoff hitter out of the No. 9 spot, as manager Dave Martinez turns to Brian Dozier to fill the two hole versus Phillies ace right-hander Aaron Nola. Robles could still be a candidate to move into the No. 1 or 2 spot versus left-handed pitchers.